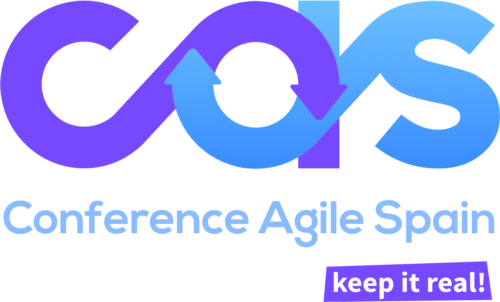 CAS 2018 is a conference created by people who understand software development differently. A meeting point for professionals in the agile industry where to share knowledge and exchange experience around agile methodologies. Is the best opportunity to learn from those who face your same day-to-day problems. 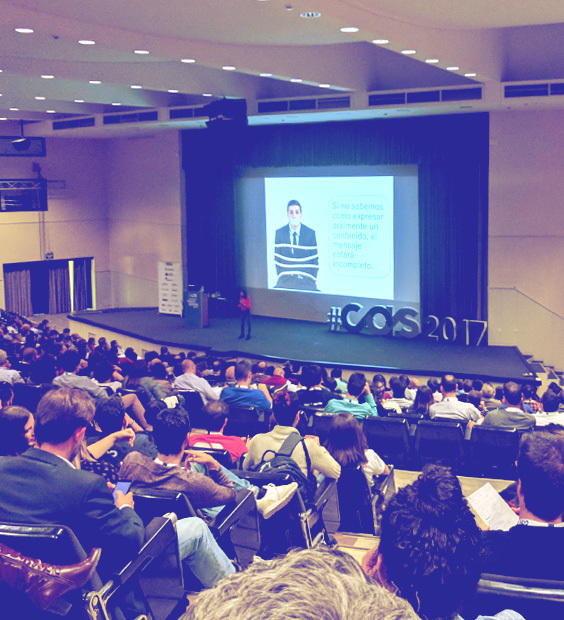 In this edition, CAS 2018 will host over 600 people and will offer a unique opportunity to blend in the community. Join us. See you at the CAS 2018! Promote and spread the use of agile methodologies in Spanish organisations, research centres and universities. 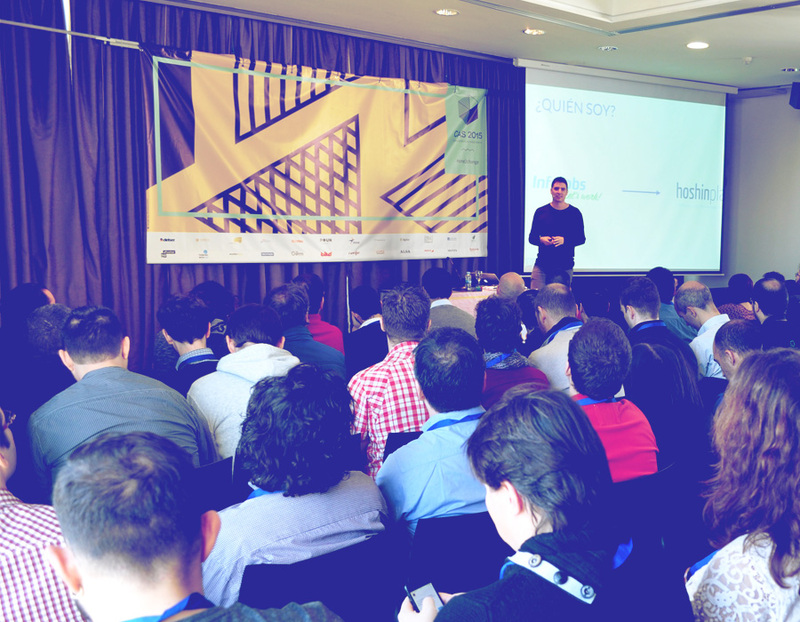 Provide a platform for project collaboration among all the participants: partners, attendees and sponsors. Foster the research, development and innovation in agile methodologies. How did CAS 2018 go? Do you wanna know what happened at the CAS 2018? Find it out watching the video summary and get ready for the CAS 2019 on its 10th anniversary.